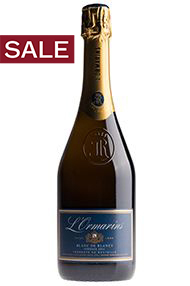 *Discount is already applied to the single-bottle price and no further discount will be applied at checkout. This is an extra special Cava from the region’s most revered producer. 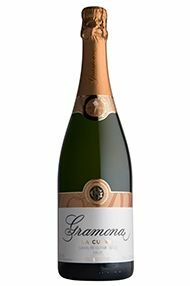 Gramona’s La Cuvée has been aged for over three years on its lees which creates deliciously rich toasty, brioche aromas and flavours. This complexity is subtle enough, however, to not overpower the delicate apple, pear, white peach and wild herb notes that contribute to this wine’s freshness. 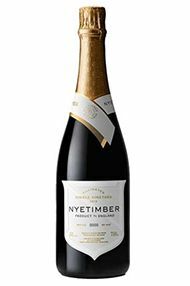 The palate is supremely elegant with a refreshing, mineral finish. Ready to drink now. 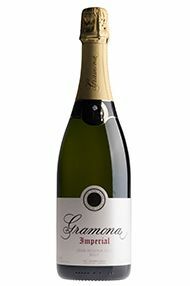 Cava Gramona is one of the most highly regarded producers of sparkling wine in Spain. Their long tradition of producing high-quality, long-aged Cava is epitomised by this complex and inviting wine, Imperial. Based on Xarel·lo and Macabeo, with a small addition of Chardonnay, Imperial is aged on lees for five years, giving the wine an exquisite, creamy mousse. 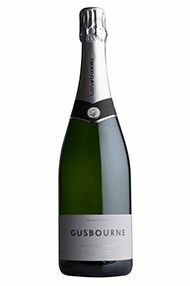 The fruit profile is layered, with dried flowers, hay and fennel mingling with notes of freshly baked bread and patisserie. Uniquely for this wine, the dosage comes from an hundred-year-old solera, adding just a touch of richness and nuttiness to the finish. This is a Cava that can match a variety of dishes, from appetisers like nuts and olives to white fish. 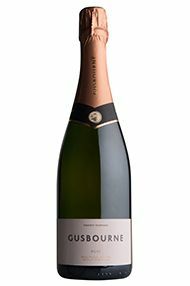 Delicate strawberry nose – but the palate is much more assertive, with just-ripe redcurrant and cranberry fruit which has an authentic Pinot Noir style about it. Dry, creamy texture. Proper, valid rosé flavour – a step up from their previous vintages, with lovely red fruit juice throughout.